Alzheimer’s disease (AD) is a regular, age-related dementia and is also the most common type of senile dementia. Its pathological features include (1) Aβ plaques, (2) neurofibrillary tangles, (3) hyperphosphorylated tau, (4) neuronal degeneration, and (5) amyloid angiopathy. Retina is the extension of central nervous system (CNS), which makes it as the similar source of tissue and anatomical characteristics with CNS; hence, retina can be an indicator of CNS diseases at various circumstances. 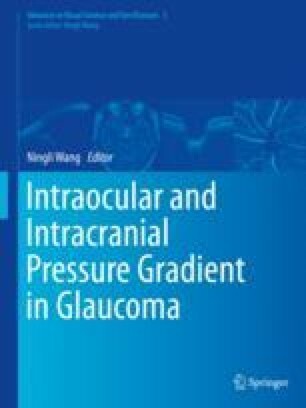 Several researches testified that the incidence of glaucoma in Alzheimer patients is higher than normal people, the mechanism of which remains unclear.